This PH Blog Tour is hosted by Rafael of The Royal Polar Bear Reads and Shaine of Wanderer in Neverland. A book set in Paris, with a band of badass characters, fancy headquarters, and a fabulous sixth-wheeler?! Count me in! The Gilded Wolves by Roshani Chokshi is perfect for fans of Six of Crows and ACOTAR’s Inner Circle crew. It tackles topics that are very controversial today, so I’m going to warn everyone of these trigger warnings: racism, abuse (especially child abuse), gender conflicts, etc. I love the plot. This is one of those books with a unique plot but at the same time, there’s something that’s similar to other books, know what I’m saying? I was hooked right from the beginning, and the fast-paced story kept my heart beating rapidly. I kept fearing what might happen next and that just sparks up my fires of excitement even more. The storyline very interesting and I think a lot of people will like it. This book has some ties to Filipino culture because one of the characters is half Filipino. 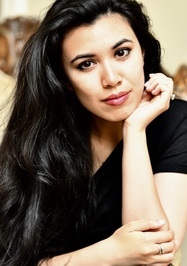 Because of this, I’m so proud to read a book, a YA book especially, that shares the history of my country and I could not be any more grateful to author Roshani Chokshi for making this possible. This book tackles not only the true meaning of friendship and family. It’s about taking risks and the consequences you pay. It’s about being strong on your own but also trusting the people you love and who love you most. It’s about choosing your side in the world even though your world is split in two. Atleast two or three characters share the same problem: they’re children of different races, and they don’t know how they are going to fit in society. They get judged for their heritage and the fate of their lives rely on the skin color that decides to show. This conflict is one of the powerful points of the story for me. As a brown Asian girl living in a brown Asian country, I never felt the stabs of racism that others feel. However, I do glimpse them whenever someone comments on the fact that my skin is slightly lighter than others, and although it’s nothing I should worry about, it just makes me feel self -conscious sometimes. It’s the exact opposite of what other POC are experiencing but in some little way, I can actually understand how they feel. I’m so glad this book finally acknowledged that and connected it to acceptance in the society and one’s social standing. I do not usually notice / mind these things, but this book has LGBT material. If you’re into LGBT characters (the ones in this book are SO bestie material!) you should definitely check this out! Severin – definitely the perfect brooding-cunning leader. Did I mention he’s darkly handsome? However, I feel like his clever schemes rely too much on chance. It’s very risky, but he seems like he’s the type to risk things anyway. Layla – Now please tell me, why does Tina Goldstein from Fantastic Beasts (played by Katherine Waterston) stroll into my mind whenever I think about Layla? Maybe it’s the facial expression? She’s a confident beauty queen and a very sweet (pun intended, geddit?) and caring older sister figure in the group. What’s not to like about her? Enrique – And here’s our Filipino halfling! When I first came across his name I was like, ‘OMG’ and I’m so happy to find his character lovable. He’s the very charismatic and humorous best friend to Severin. Zofia – Out of all the characters in The Gilded Wolves, I can relate most to Zofia. That might not be obvious because of my usually cheerful prescence on social media, but it’s true in real life. And, like Zofia, I’m a an antisocial (in real life) nerd, science geek, and I have weird nervous habits (like memorizing all 118 elements of the Periodic Table). She’s the brains in the group, and let me tell you that I have a soft spot for intelligent ladies who can barely relate to humanity. Tristan – Sweet, sweet Tristan! He’s so soft and caring and I just can’t! I feel sorry for him because while reading the book I feel like he’s always haunted by the monsters of the past. Hypnos – Okay, okay. Hypnos is ABSOLUTELY LOVABLE and I feel like he’s a precious cinnamon roll who just wants friends to laugh with. He’s one of my favorite characters in this book ever. And, as the author has described him on Goodreads: he is ultraglam. I love how all the characters in this crew are perfectly balanced. Sure, they have pasts and secrets that will probably haunt them to their graves but I’m glad they have learned to rely on each other, like family. This book might not have been the perfect fantasy read, but it’s definitely one of the best. I was not only entertained but I also learned a lot (thanks, Zofia!) especially on Math and Science. The conclusion was a huge cliffhanger and I can’t wait to read book 2! Here’s an added bonus! I can’t hold myself back from sharing some quotes I like from this book. It’s spoiler-free too! Never underestimate the human capacity for betrayal. Sometimes the pain was a reminder of where she was…who she was…and what she wanted to be. No one motivates you better than yourself. 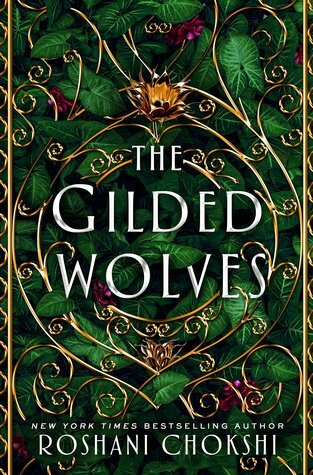 Have you read The Gilded Wolves (already)? Did you like it? Opinions? Sit down and tell me everything! If you haven’t read this book yet, is The Gilded Wolves a must-read on your TBR! I hope it is! Athena, wow. This book review is brilliant. Thank you so much. Thank you for joining the blog tour and supporting the author, the book that deserves our support. Cheers to more! Aww thanks, Kuya Raf. Thank you so much for the opportunity! I love the book, and the characters are brilliant! 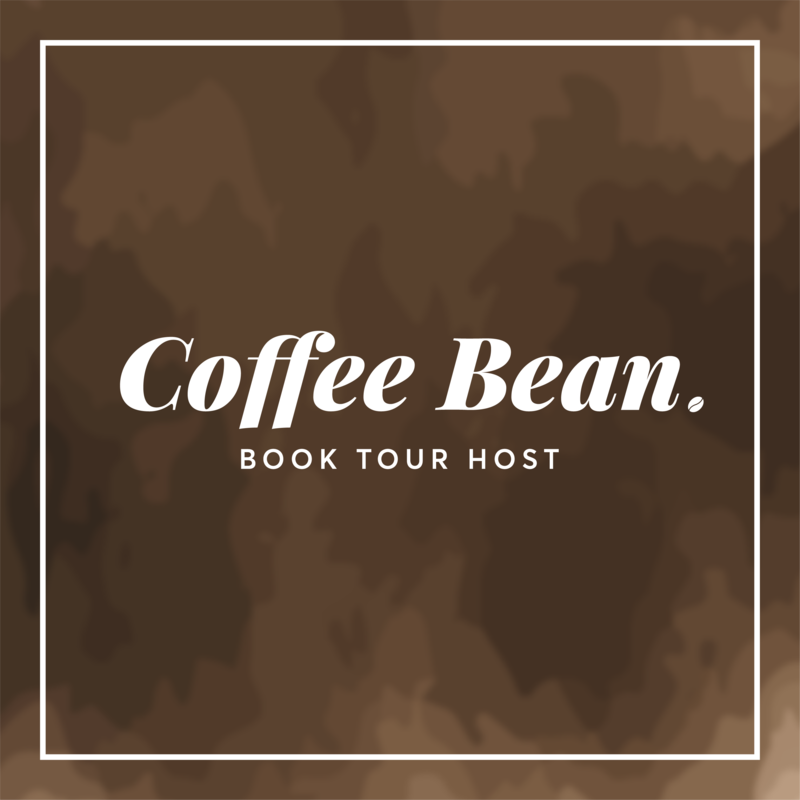 I don’t want to sound odd or anything…but what is a PH blog tour??? I adore them! I love the fact that although they are very different from each other, they get along so well. Great review, Athena! I love how you did a further explanation on each character there! Thank you! I usually don’t do further explanations on my reviews, but I just love the characters and they’re so different from each other that I just can’t describe them as one! Haha. You rave so I’ll add it to my YA list for the year and see how it goes. 🖤 I will be back to let ya know. haha. Yay! I hope you’ll love it! 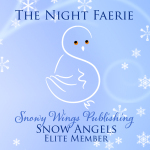 Athena is a teen book blogger, faerie, artist, and dragon trainer from the Philippines. You can often find her reading books and fangirling about Fairy Tail, her favorite anime. Athena is an ex-Wattpad writer. She enjoys traveling and eating chocolate, and often wonders why she doesn’t live in a bookstore. QOTD: If you can remember, what's the first book that introduced you to reading? 🌸Mine would be... I don't really remember 😂 #readersincechildhood • Hello friends! How are y'all doing? Recognition is over and I can't wait to share my awards with you guys very soon! • What books are on your June TBR? Do share!!! Shadow and Bone + Six of Crows: A Netflix series? !